Following Meizu’s m1 note, another China-based smartphone manufacturer Huawei announced their latest Android phone – Ascent GX1. If you’re curious, let’s go on checking the affordable large-screen smartphone. 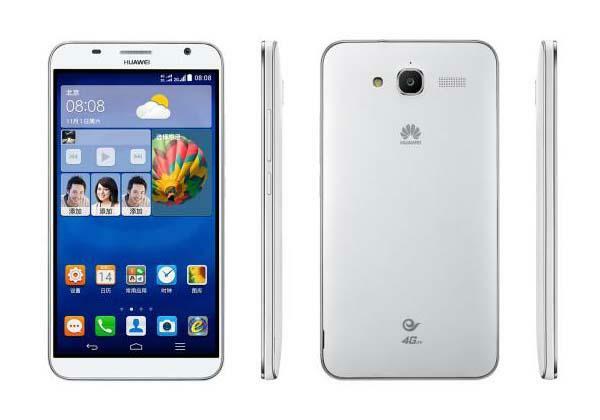 Huawei Ascent GX1 is a budget friendly, mid-range Android smartphone that measures 161 x 84.5 x 9.2mm and weights 173g. The smartphone runs Google Android 4.4 KitKat OS and comes equipped with a 1.2GHz quad-core processor, 1GB RAM, 8GB internal storage with a microSD card slot supporting up to 32GB, 6-inch HD IPS display with 1280 x 720 pixels resolution, 2-megapixel front-facing camera and 8-megapixel rear camera with LED flash. Moreover, the Android phone also features built-in NFC and include WiFi, Bluetooth 4.0, dual SIM slot, GPS/AGPS, and 3500mAh rechargeable battery. 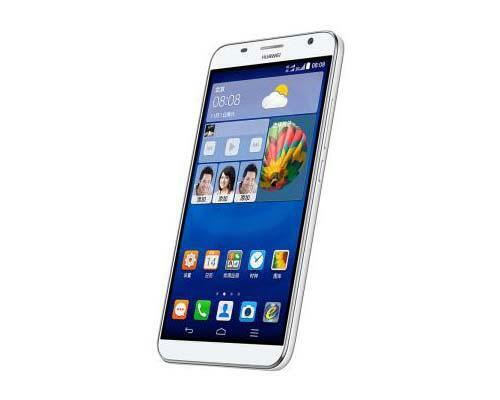 Huawei Ascent GX1 Android phone has been available in China for ¥1590 (approx $289 USD), but no word about its sale in other countries. If you’re interested, head to Huawei official site for more details.